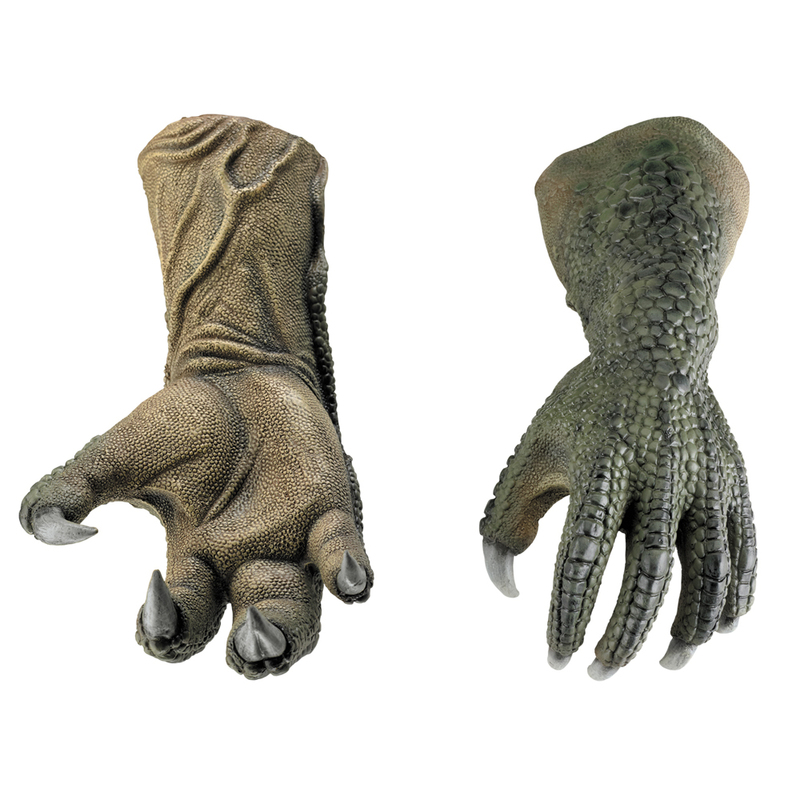 Look again: The hand that grows-in “fresh” is more like an actual lizard’s (four digits, bigger claws) while the other one is more of a mutated-human’s hand. You see, in some of what I've read and what I've seen I have this sneaking suspicion that Curt Conners will somehow have been responsible for the Parker's death and will rob him of the good man tapped inside a monster motif that is such a part of his character. Also if that's true, it would also make the final battle another cliche “You killed my father” moment that we've all seen a hundred times before: Instead of a morally gray battle where Peter has to stop someone he knows is good in order to save more lives.